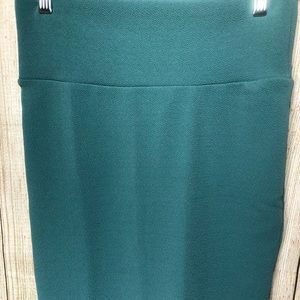 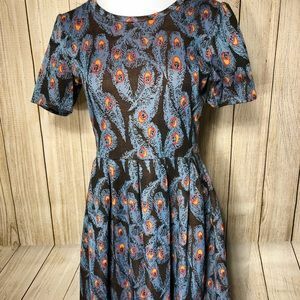 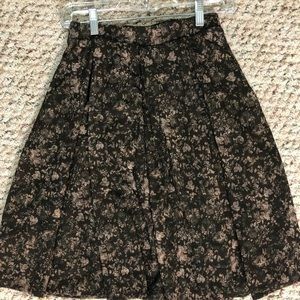 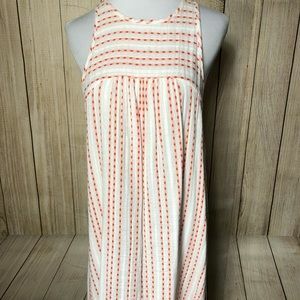 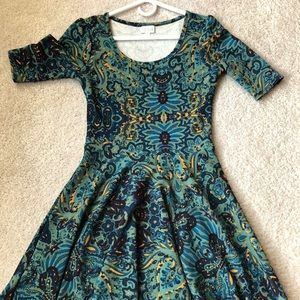 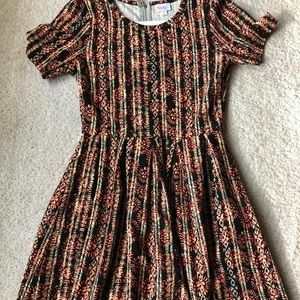 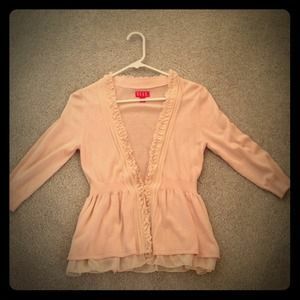 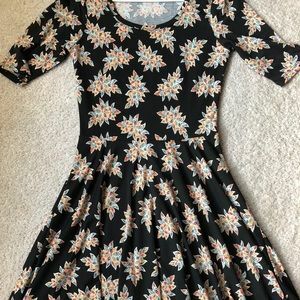 Lularoe Julia dress - like new! 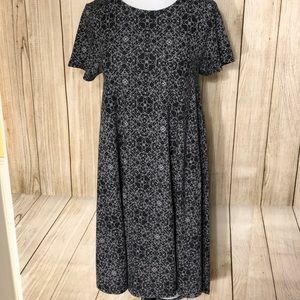 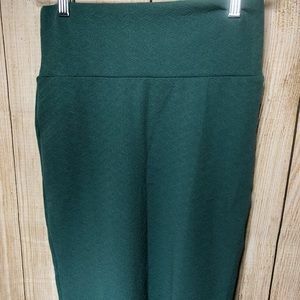 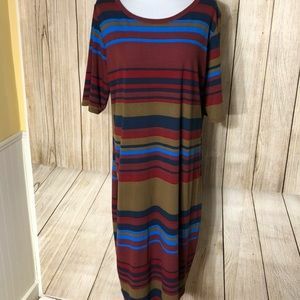 Lularoe Carly dress - like new! 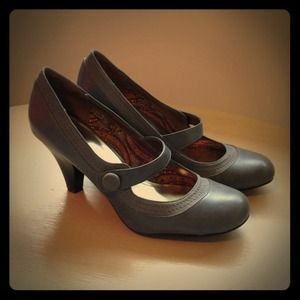 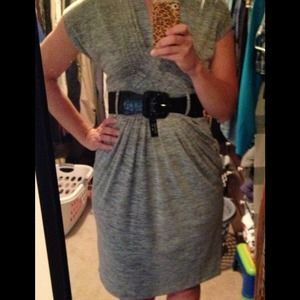 Gray knit dress with belt - great for the office!